Miss Lilly Apparel is a boho inspired collection designed for the everyday woman. With gorgeous, soft floating fabrics, the range includes versatile essentials for every season. 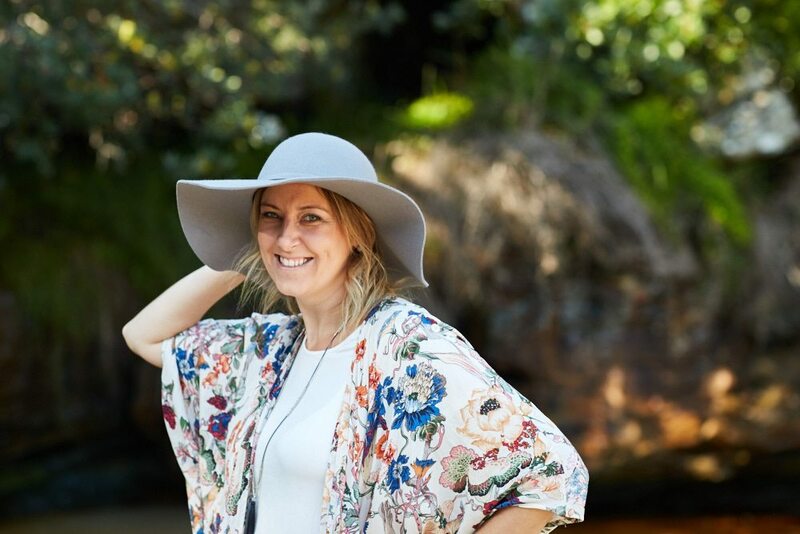 Created on the Northern Beaches of Sydney, Miss Lilly Apparel reflects a relaxed carefree lifestyle. Our core focus is empowering woman to feel good, inside and out. I’m Lilly Edmunds – the Lilly behind Miss Lilly Apparel. I didn’t start out as a fashion designer – instead I began my career as a floral designer. I worked with flowers and the colours, textures and patterns of nature to create works, which helped people express how they felt in times of joy and love and sadness. By 2015 I began to dip my toe into the world of fashion. As a lover of clothes, shoes, shopping, accessories and all things girly, creating the Miss Lilly Apparel range just felt like the perfect fit. And I knew exactly what I wanted to achieve – to create clothes inspired by nature that made women feel fabulous. When women are feeling good in their own skin they also feel empowered. It’s fantastic for me to see our clients start to ‘strut their stuff’ when wearing our clothes – they are enjoying how they look and expressing how they feel. That’s when I’m happy, that’s when I’ve done my job. The Miss Lilly Apparel brand really took off when we introduced our original and versatile Kimocape. We found that women loved the floaty fabric and floral designs and relished the idea of single fabulous garment that could be worn as a top, jacket, cape or cinched in as a dress. 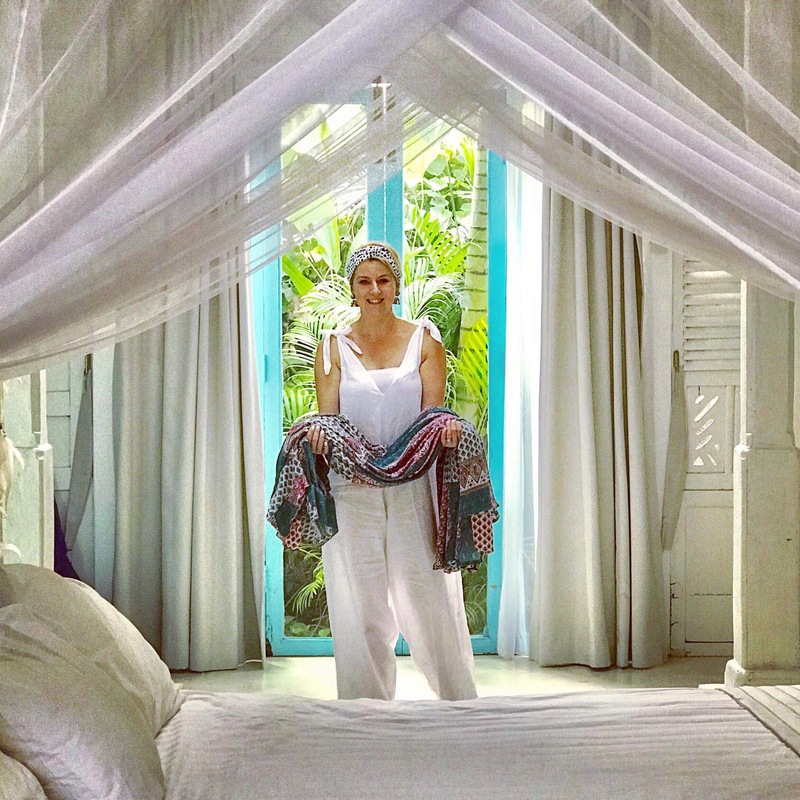 From there we kept exploring – unstructured and flexible tops, dresses, pants, scarves and accessories – designs that could work together or independently to create a look that is colourful, feminine, joyous and oh so boho chic. Our Miss Lilly range continues to delight with the new season patterns, designs and looks. It is fun, fabulous (of course) and terrific value.